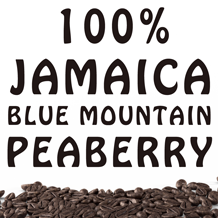 Peaberry coffee beans are considered the Holy Grail of coffee beans. 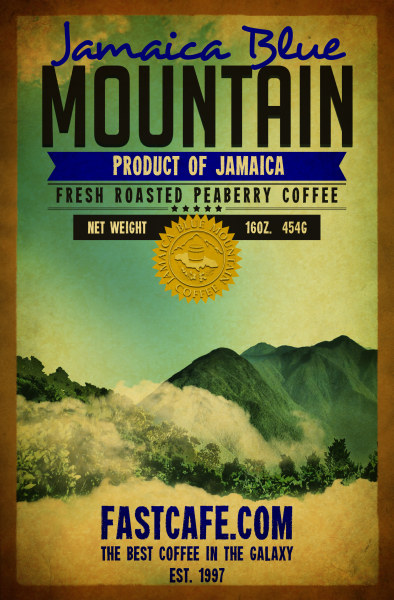 The legendary Jamaican Blue Mountain region has the possibility of perfection when you buy Peaberry coffee. 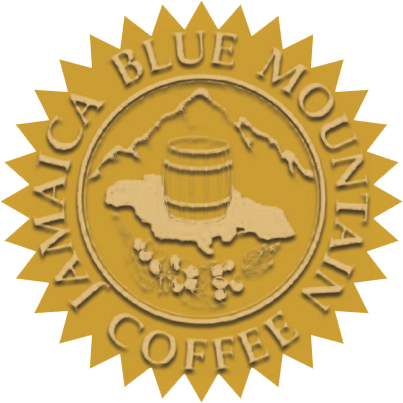 Considered the Rolls-Royce of coffee, Jamaican Blue Mountain is synonymous with quality and excellence. 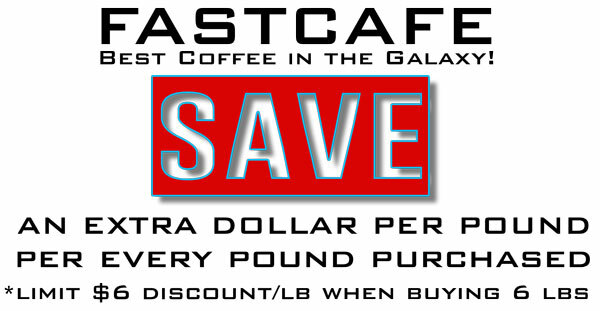 The Peaberry beans from our farms are some of the rarest of coffees on Earth! 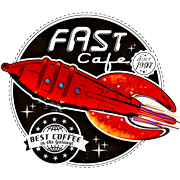 The deep aroma combined with distinctive, chocolaty sweetness, and full-bodied flavor, brings you a coffee experience like no other! The Peaberry coffee bean is rare because it represents only 2-3% of the coffee harvest and is impossible to genetically engineer. It’s harvested from the same tree and does not split into two halves like the regular bean, but remains closed or fused. Peaberry beans roast more evenly than regular (flat) beans, because of their round shape, allowing the beans to roll inside the roaster easily.